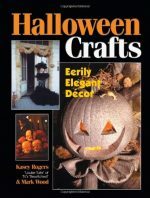 Stylish home décor is so much more than just a few throw pillows or a newly painted wall. 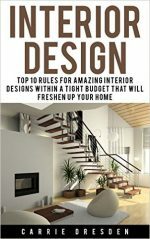 Designers and decorators know that a successful home interior employs many mediums for a professional, cohesive style. 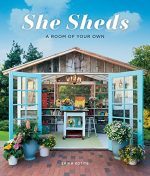 This book reveals these decorating secrets and shows readers how to achieve a polished look in their homes. 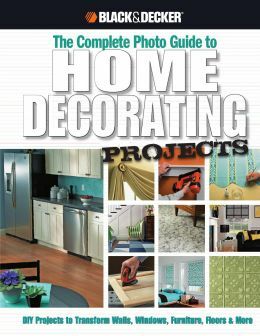 From faux painting techniques to decorative trim moldings and from newly upholstered furniture to custom-made window treatments, this book offers step-by-step instructions complete with full-color photos, tips, tricks, color theory, and inspiration. 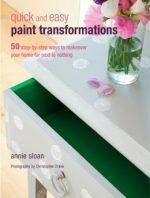 After reading this book, readers will have the confidence to hire themselves to professionally decorate their own homes!